NVD deals with exporters from all over the world and always welcomes new ones. We offer bulk prices on all of our products and provide bespoke services such as stripping vehicles and packaging of products. Due to the high volume of cars passing through the yard each week, we stock a variety of makes and models of cars, all available for export. 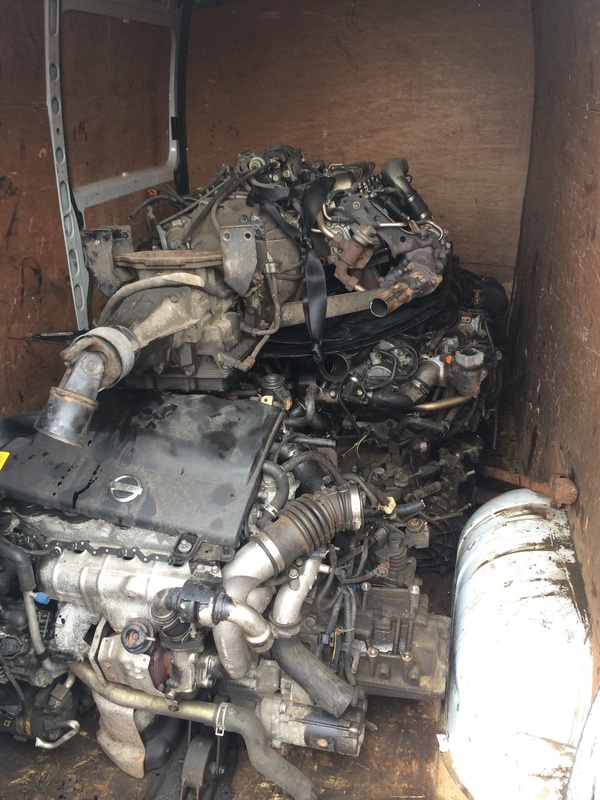 If you are a vehicle exporter and are looking to export cars in partnership with NVD, please do not hesitate to pop into the scrap yard or give us a call on 01604 631 001.